Facebook groups denouncing Bergdahl have drawn thousands of supporters. 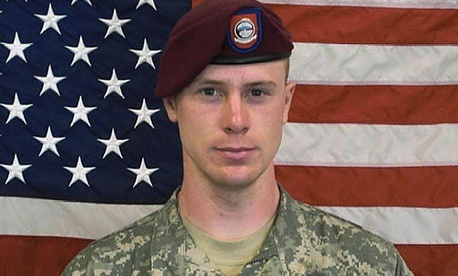 One, called Bowe Bergdahl Is a Traitor, has more than 13,000 "likes," and another group (Bowe Bergdahl Is NOT a Hero!) has more than 5,000 members and links to a petitiondemanding his punishment.